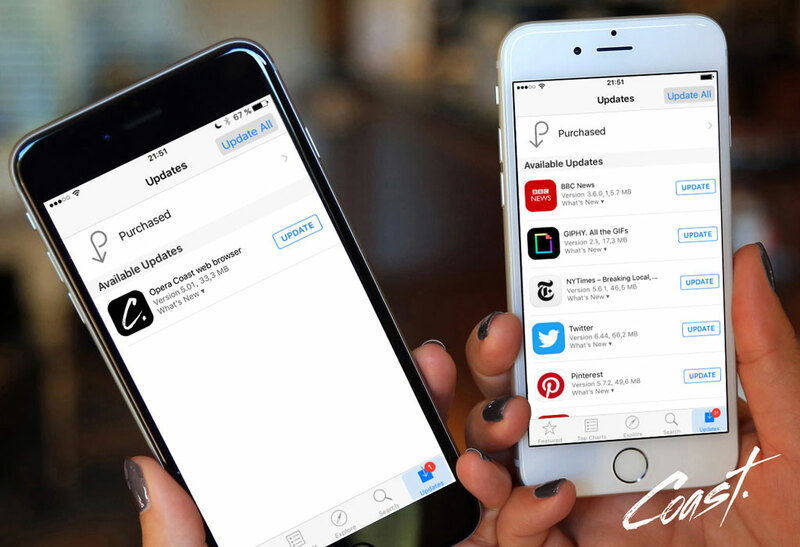 The Opera Coast team made some changes to give your iPhone 6 browsing a little bit more oomph. The new version includes landscape mode for iPhone 6. 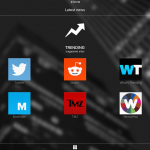 Tip your phone and you can view your home screen, search the web and read the latest news more comfortably. Get trending articles and great sites from your region in your language. In previous versions, Opera Coast’s latest news feed was created from your iPhone or iPad settings. Now, you can choose your region and language in Opera Coast’s settings. We’ve added new wallpapers for you. Or, you can use your own photos to liven up Opera Coast. Previous article: Connect with friends and family abroad with ChatSim + Opera MaxNext article: Keep winning with Opera Max!